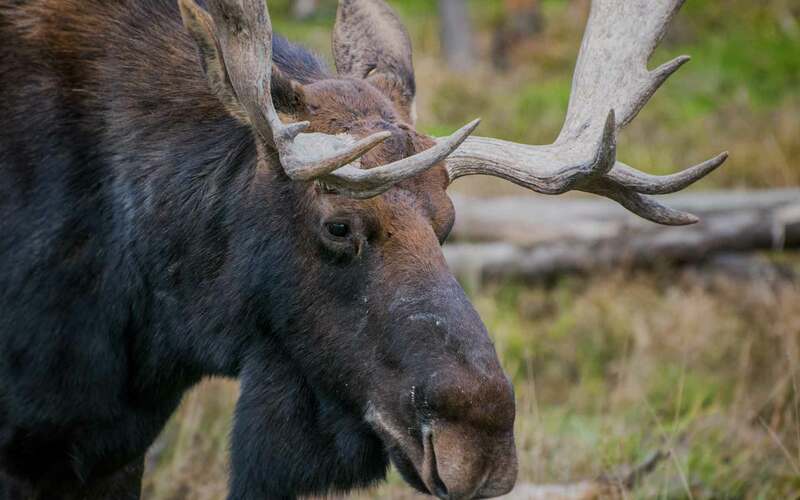 We offer trophy moose hunting in Finland as additional option on same areas and principals as whitetail hunts. We do also offer moose hunting with dogs for individual hunters or groups. This is the best way to hunt a trophy bull in forested parts of Finland. 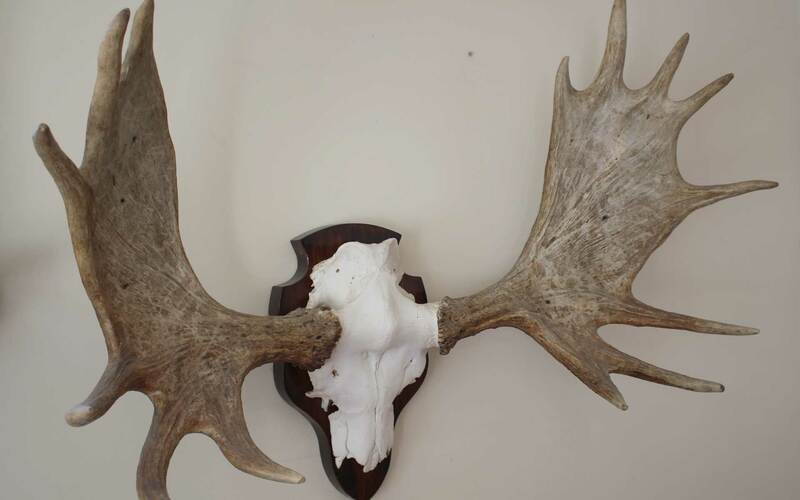 Bulls start to shed antlers in December-January.